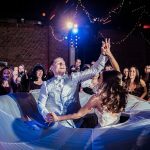 With a variety of wonderful spaces — they’ve got both indoor and outdoor chuppah options, a glorious domed Centre Hall, magnificent oak-paneled Ballroom, plus a range of smaller room options perfect for a tisch and badeken — there are so many ways to tailor your celebration to your needs. 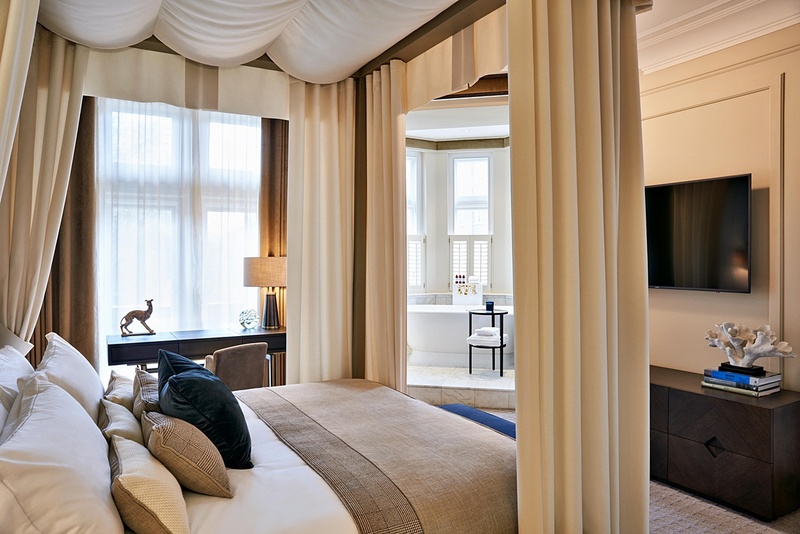 There’s also a totally gorgeous bridal suite, perfect for getting ready with your girls (and eminently photographable), plus ten additional guest rooms on site for exclusive use by your closest family and friends post-wedding. 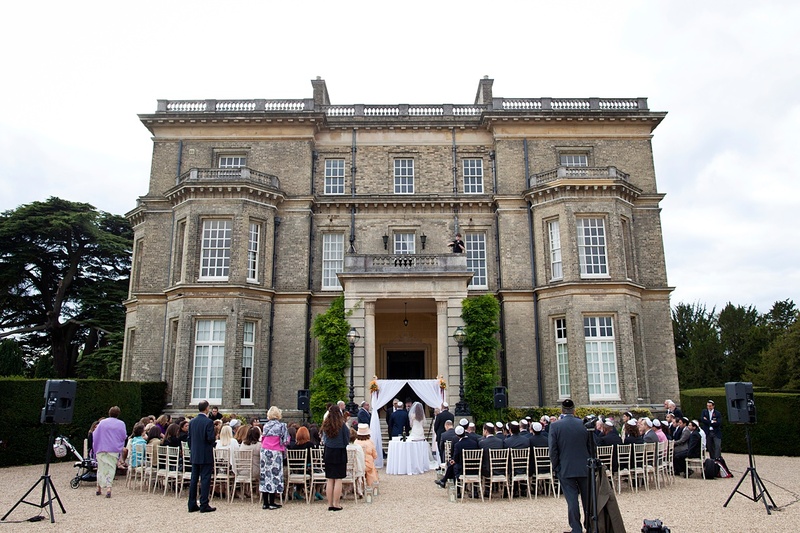 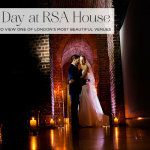 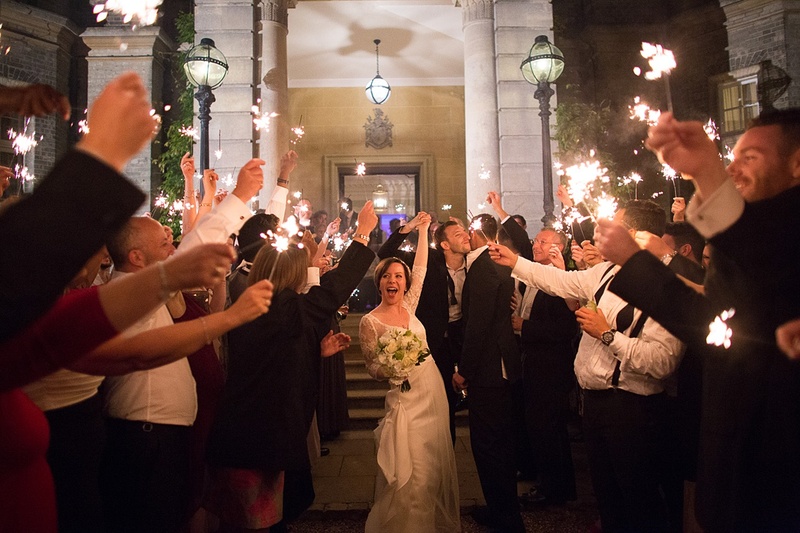 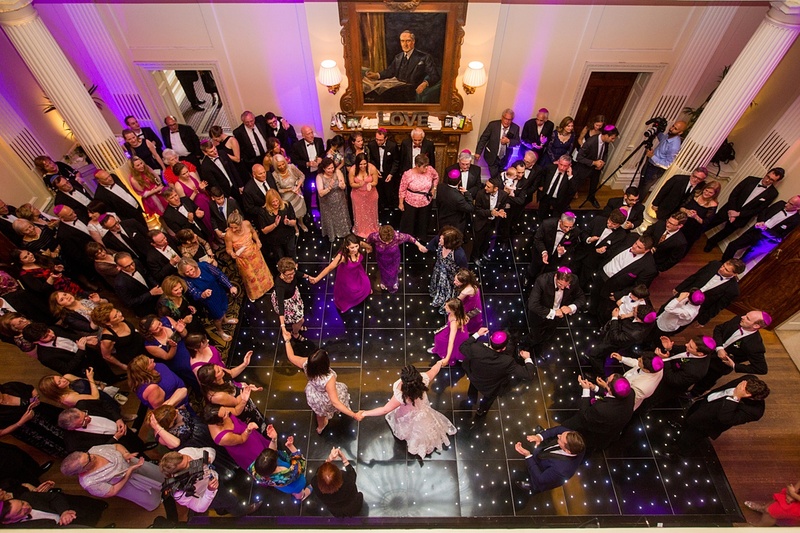 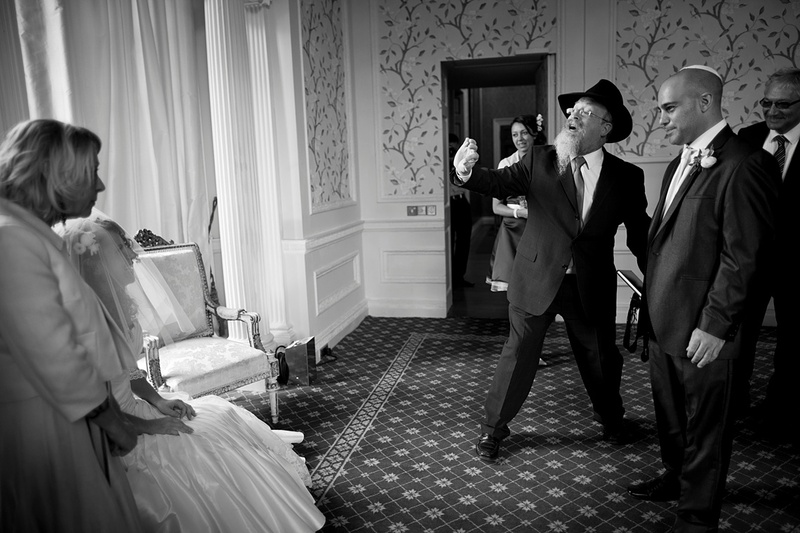 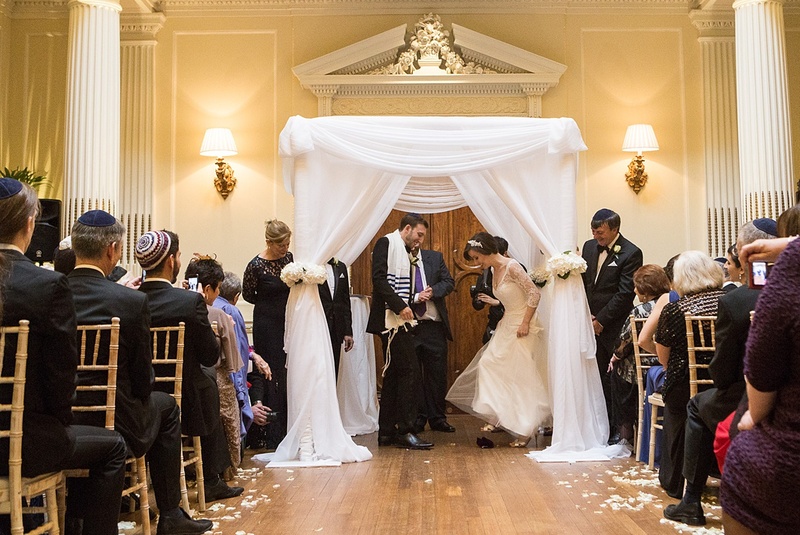 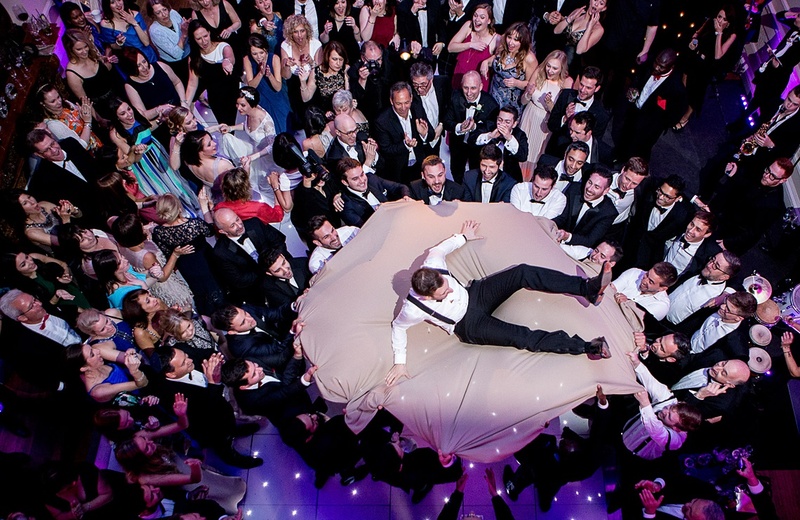 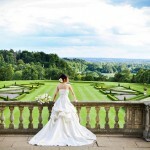 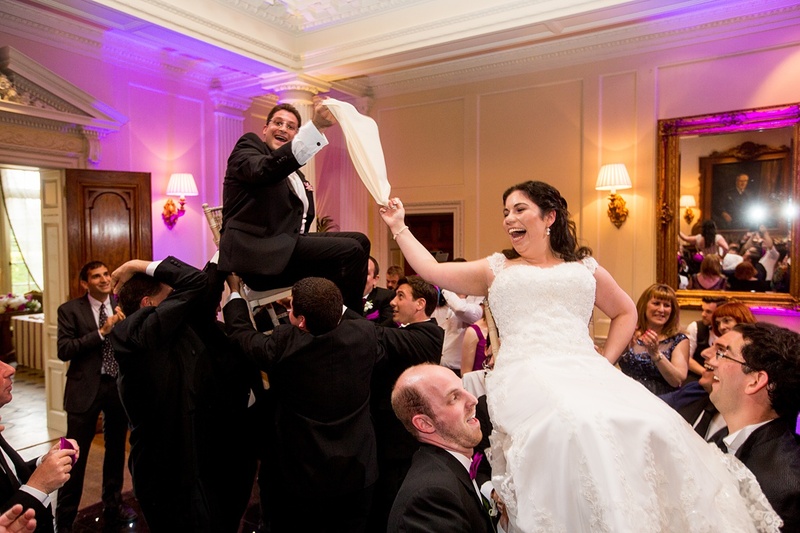 Want to find out more about Jewish weddings at Hedsor House? 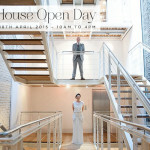 Do get in touch – the team would love to show you around! 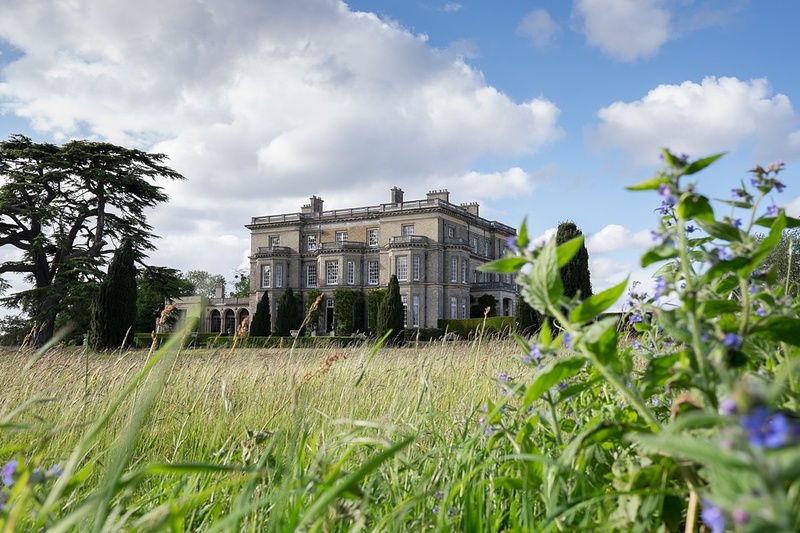 Hedsor House is a Smashing The Glass handpicked sponsor and this is a sponsored post..
We only ever work with sponsors that we absolutely ADORE and would use ourselves. 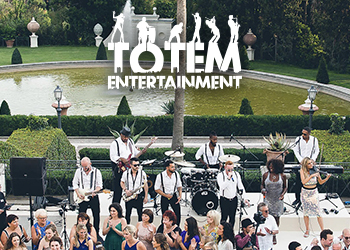 You can find out more about sponsored posts here. 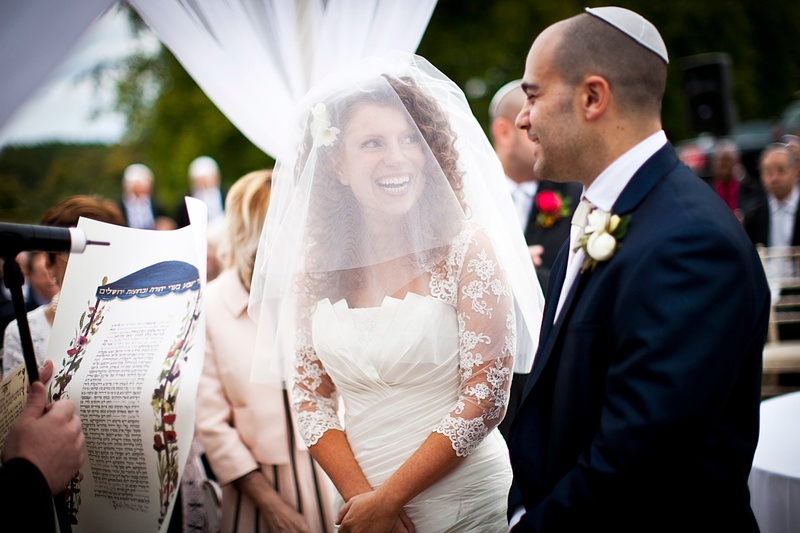 Etsy Wedding Style: Our Favourite Finds for Jewish Weddings + Win a Â£500 Etsy Gift Card!